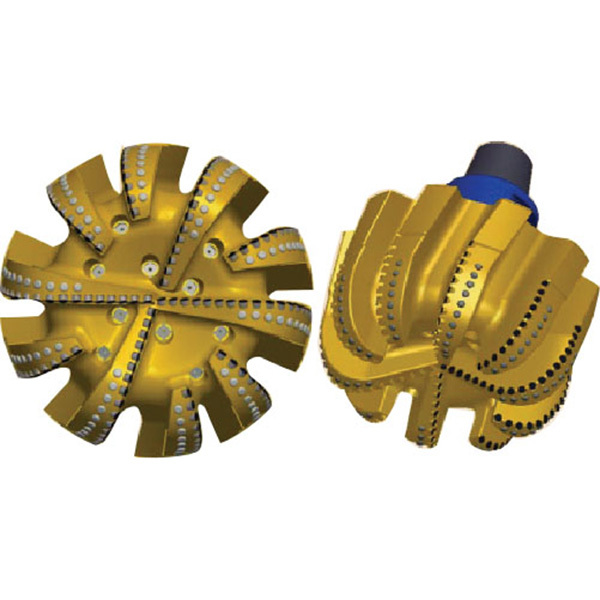 PDC Cutters are widely applied to oil field drilling, gas and geological exploration, coal mining and many other drilling and milling applications. 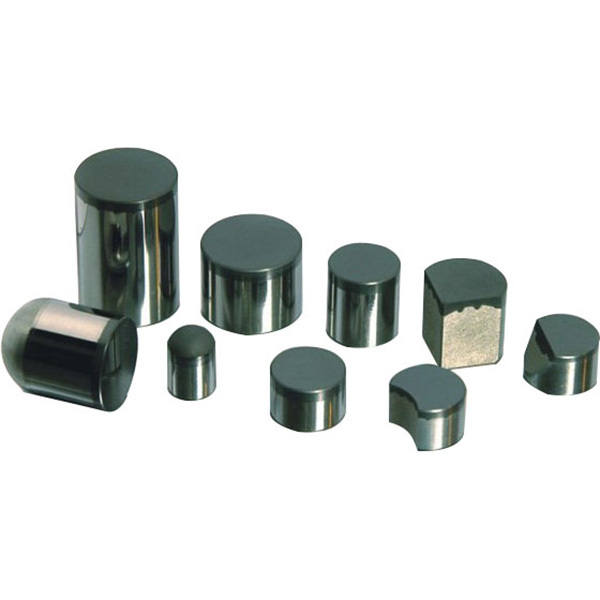 ● High abrasive resistance, high quality material are sintered to form the diamond layer which is of rigid framework structure. ●	The PDC features compact structure and good abrasive resistance. ●	Good impact resistance. 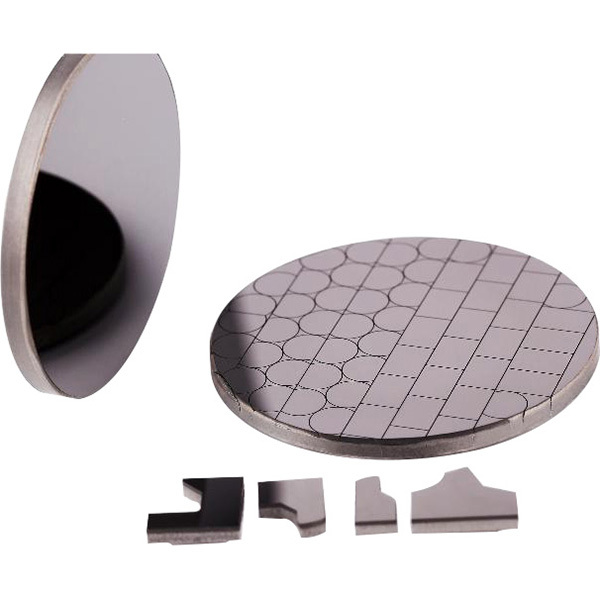 The PDC uses tungsten carbide material which has good impact resistance and the diamond layer can guarantee the toughness of the impact resistance. ●	Strong binding force. The junction plane of the diamond layer and the tungsten carbide layer uses a corrugated tooth design. The binding force can be increased and the bad impact of the plane residual stress on the PDC performance can be avoided. ●	Good thermal conductivity. Its highest bearing temperature can reach 700°C. 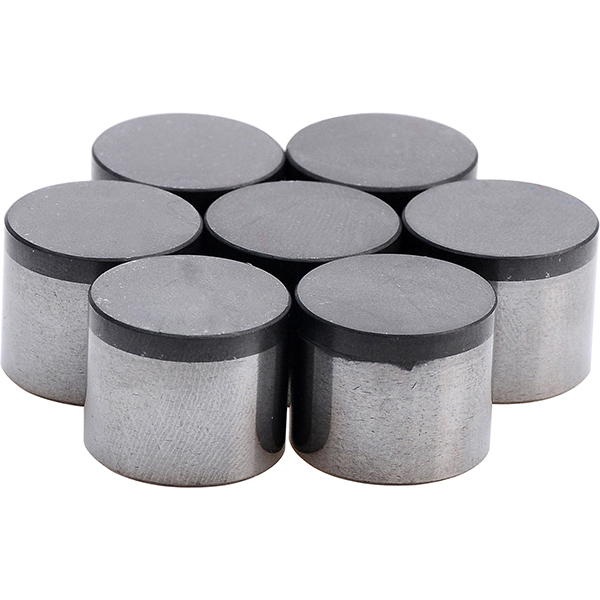 Yinwang PDC cutter for Oil & Gas drilling is produced with compositing diamond micron powder to carbide substrate under high temperature and high pressure so as to form the PDC layer. Featuring high abrasion resistance and consistent quality. 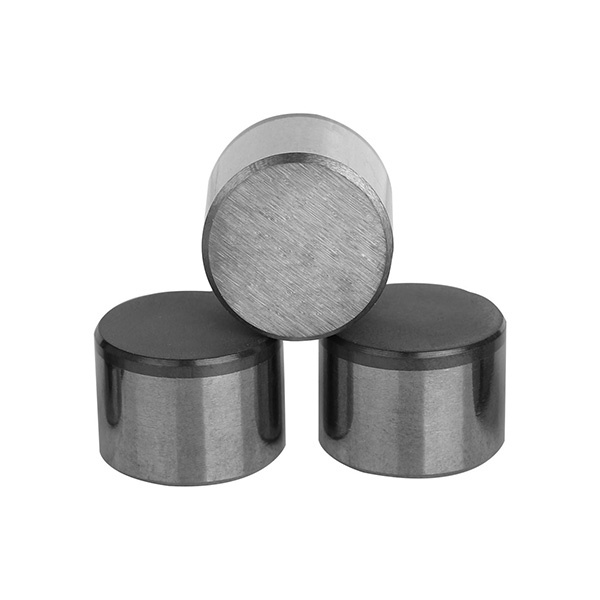 This PDC cutter is suitable for drilling and can highly improve the total feed rate of the drills. Notes: ●	Suitable for soft-medium, medium-hard and tough formations ●	Non-standard products can be customized according to customer’s requirements. Yinwang PDC cutter for mining applications, is widely applied to geological prospecting, blast-hole drilling, slant-hole and crossings drilling, and other mining-related drilling or cutting applications. In addition, YWM series is suitable for core and non-core bit in the drilling of complex formation as well as the cutting of various rocks and refractory material. The shapes of our main products. ●	Products of other specification and performance are available upon request. ●	We guarantee high quality of all products. ●	Welcome friends to visit our factory and order products, we will give you the best price.